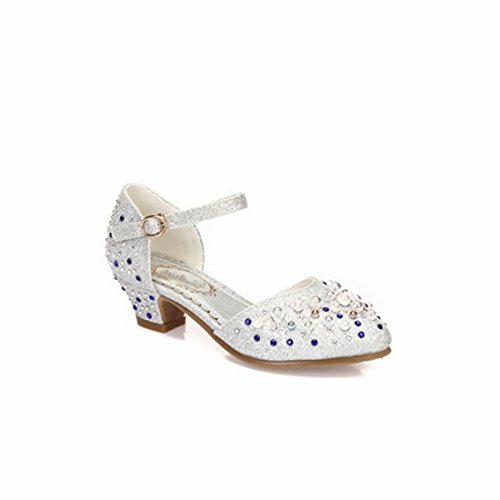 Girls party/Beach shoes with buckle, easy to pull on/off and adjust an optimal fit. Natural rubber sole with texture,sturdy,durable and anti-slip. If you have any questions about this product by YANGXING, contact us by completing and submitting the form below. If you are looking for a specif part number, please include it with your message.